Are you thinking of building your own dock but just need a place to start? 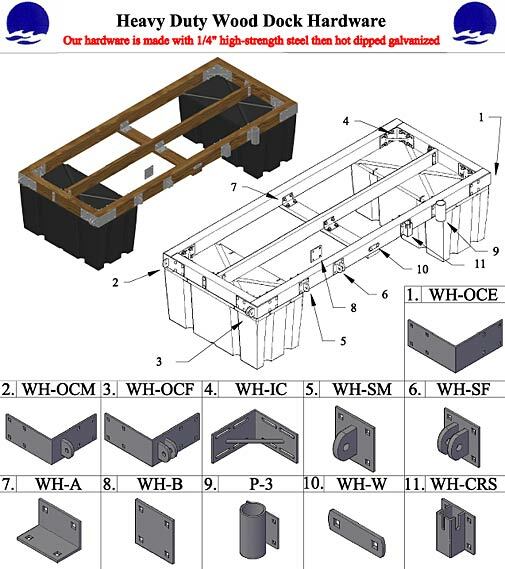 Our FREE Wood Dock Plan Kits may be just what you are looking for. Our easy to understand plan kits show you how to build a wood floating dock, the right way the first time. This is a valuable time-saver for the do-it-yourselfer. 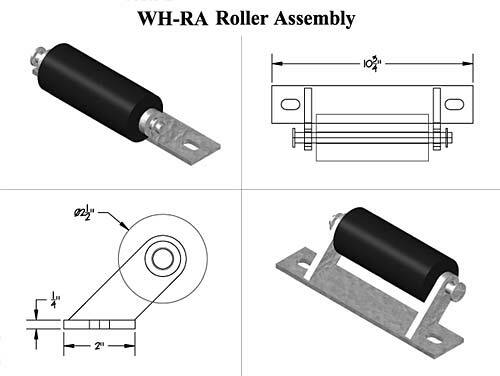 Click here for do-it-yourself instructions on how to assemble the kits. Some decking options (composites, & ThruFlow) require more support underneath or more stringers; while other decking options (standard wood, FiberForce Recycled Lumber, Steel Decking & BestDeck) do not require as much structural support and can span 24�.